"Evil Lurks in Black Hallow Forest," Eevie's grandfather whispered. Eevie shuddered, her grandfather was right. Join Eevie and her best friend Tommy as they race for their lives through an underground maze filled with deadly traps and mind-bending puzzles. Packed with amazing twists, laugh-out-loud humor and unforgettable characters, you'll find yourself cheering for Eevie and Tommy every step of the way. 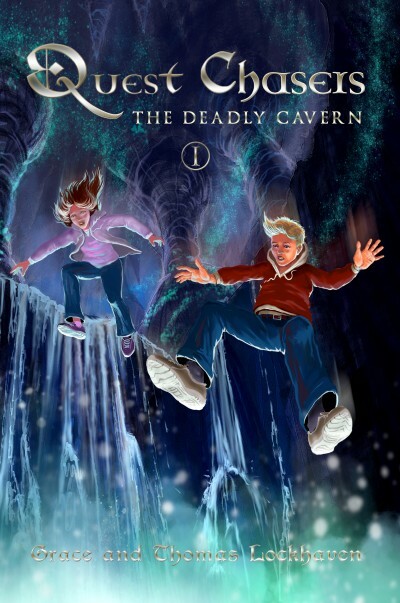 The Deadly Cavern is a magical journey you won't soon forget.